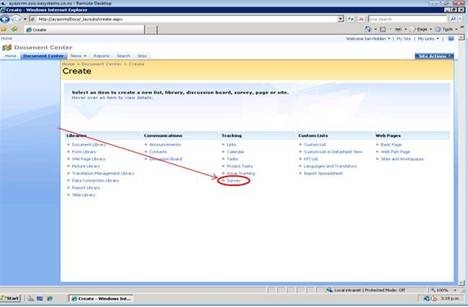 Today we welcome our guest blogger and CRM MVP Ayaz Ahmad. 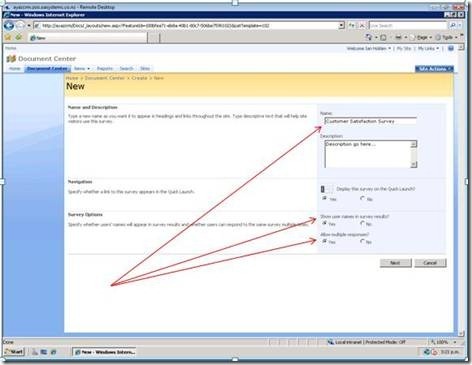 Ayaz blogs at Ayaz Ahmad [MVP MIcrosoft CRM, MBSS] and is a CRM Solution Architect at CSG Solutions. CSG Limited is one of Australia’s leading IT services companies providing end to end integrated technology solutions in all major Australian markets including the Northern Territory, New South Wales, Queensland, Victoria, Australian Capital Territory, South Australia and Western Australia. 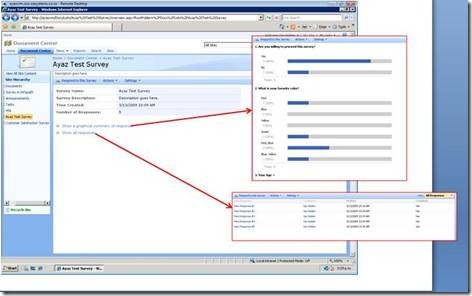 I have seen many people talking about designing survey applications in Dynamics CRM. 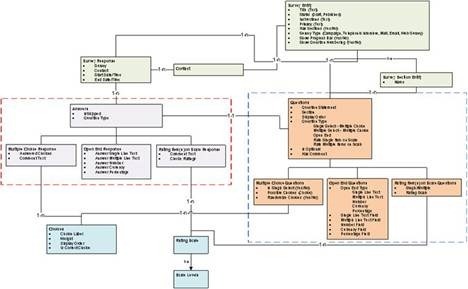 I have analyzed some different approaches to survey application design and their integration with Dynamics CRM 4.0 during my stay at OA Systems. 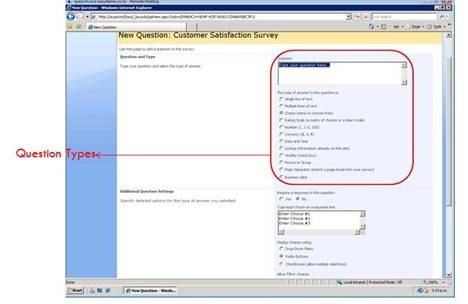 WSS/MOSS survey can be integrated with MSCRM using IFRAME. This is a loose integration and data will be saved and presented in WSS/MOSS and not in CRM. 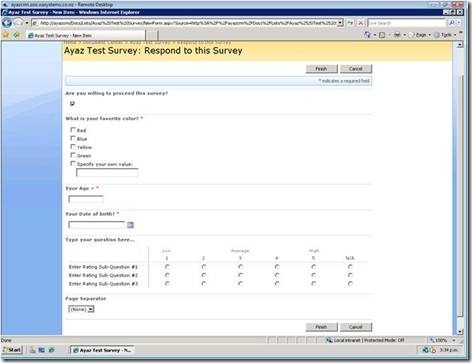 Survey can be designed in InfoPath/Windows Form Server. 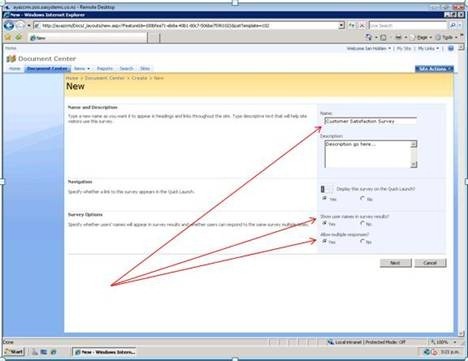 InfoPath forms can be transmitted and rendered in IE. 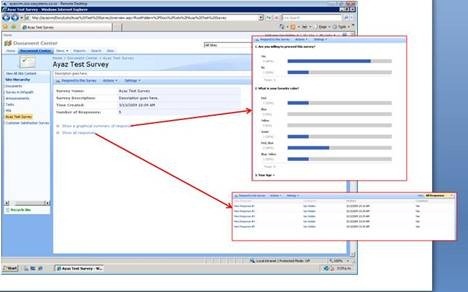 InfoPath Forms can collect information and save the survey response. This is also not ideal solution as data is saved in InfoPath forms and a comprehensive analysis tool needs to be developed. Custom solution can be developed with enough development effort. 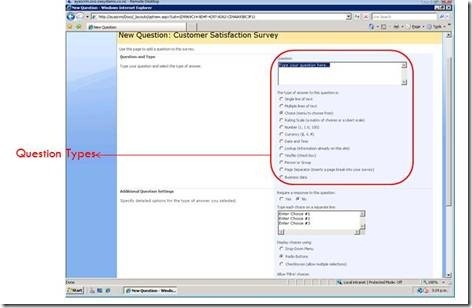 In this solution, survey is planned/designed and analyzed in MSCRM but executed using Custom web application. 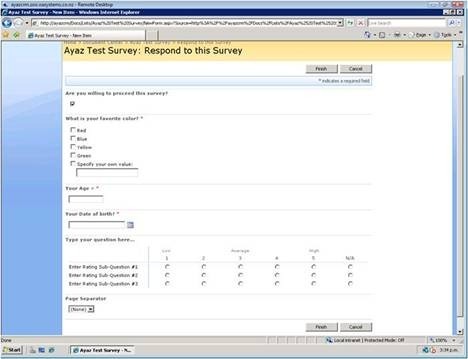 This custom web application will be integrated in CRM or rendered online to execute Survey and collect survey response. This solution provides access to survey data using web client, outlook online and outlook offline. OA Systems are a specialist supplier of Microsoft Dynamics CRM, Business Intelligence and Office Collaboration software and services including Microsoft Office Sharepoint Server. Whether it’s Customer Relationship Management (CRM) or Business Intelligence (BI), a successful deployment goes beyond just the software and its implementation. It requires a complete business strategy involving a number of factors: processes, technology and professional services. Please comment or send your suggestions/issues at ayaz.ahmad at hotmail dot com.